Easy reading and navigation with a minimum of resizing, panning, and scrolling; across a wide range of devices (from desktop computer monitors to mobile phones). 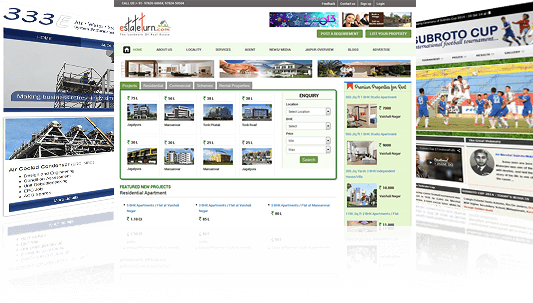 A professional website design plays the combined role of the company's sales force, delivery system, storefront, customer support and service program. 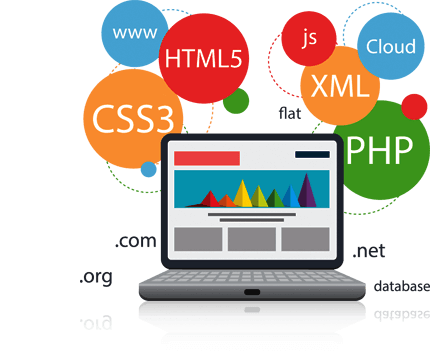 We focus on creating Website Development that looking attractive, dynamic, interactive, fresh and last but definitely functional and user friendly. 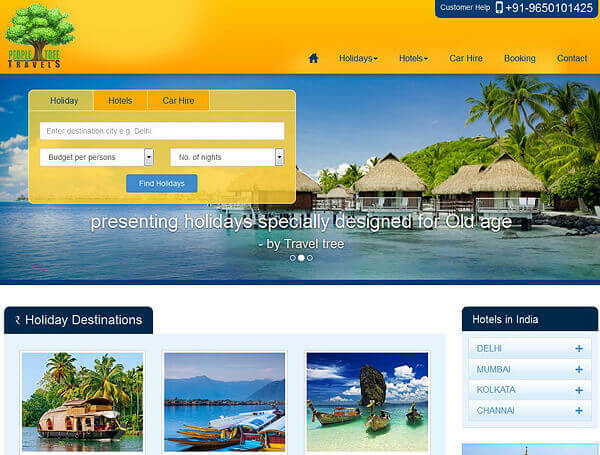 Our expertise allows building Web Portal Development that combine information access and setting up Travel Portals, Matrimonial Portals, Real Estate Portals etc. 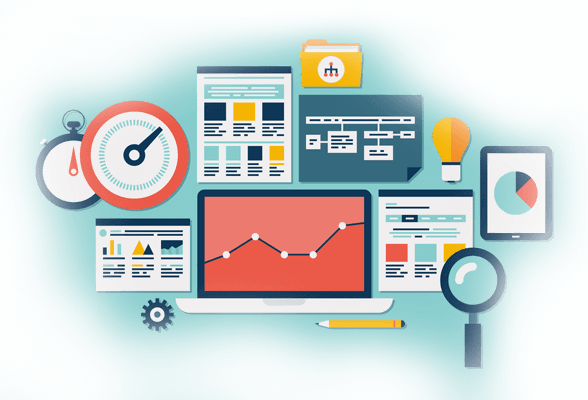 We use only the ethical methods of SEO, white-hat techniques and carefully follow the webmaster guidelines; where you can achieve high website ranking. If you're looking for a specialist mobile application development company for iPhone, iPad, Android and Google Glass, you've come to the right place. 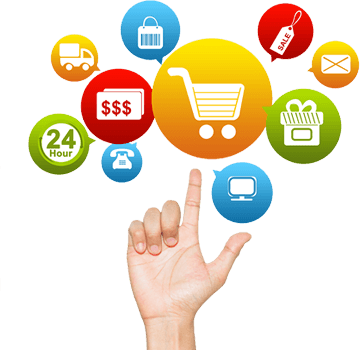 Our experts offer e-commerce solutions dedicated to reap the maximum benefits from your online business, e-Commerce increases the speed and accuracy. 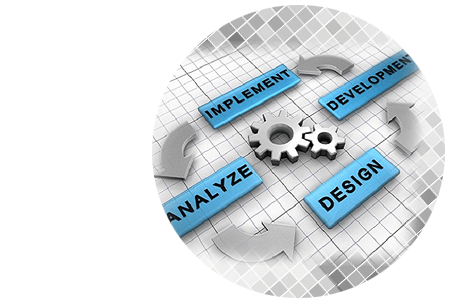 Business players use software programs to make their business actions easier, precise and time saving; in such scenario, by providing you custom software development solution. M S WebTechnology is amongst the most experienced & established company in Delhi (INDIA) with growing portfolio and experience in Responsive Website Design, Website Development,CMS Development, E-Commerce Development, Portal Development, Mobile Development, Cloud Computing, Website Promotion, Domain Registration, Website Hosting services and continuously improving Client Management. Building mobile-friendly websites and applications. 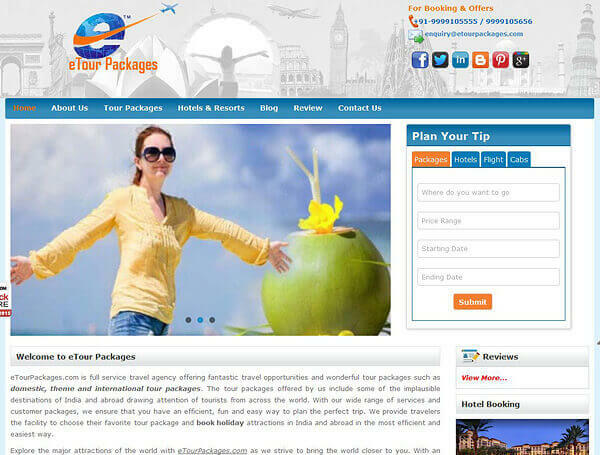 Web application are stored on a server and delivered to users. 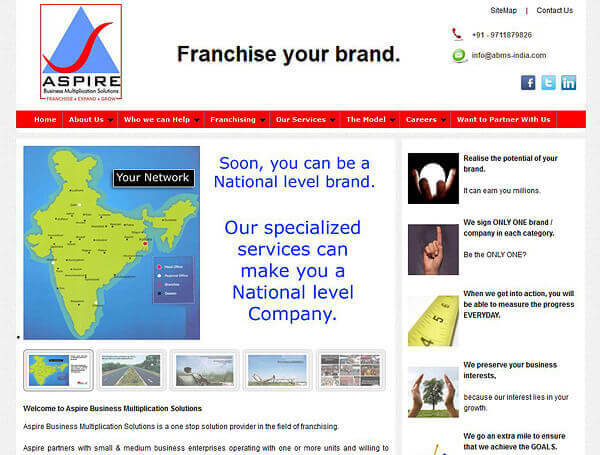 We provide business centric Web Portal to our clients. make more business for commercial organizations. Create mobile apps for iOS, Android and Windows Phone. SEO achieving and maintaining high search engine rankings. Providing convergence of development and integration. A system of easy-to-remember Internet addresses. Providing only secure and most efficient hosting space. 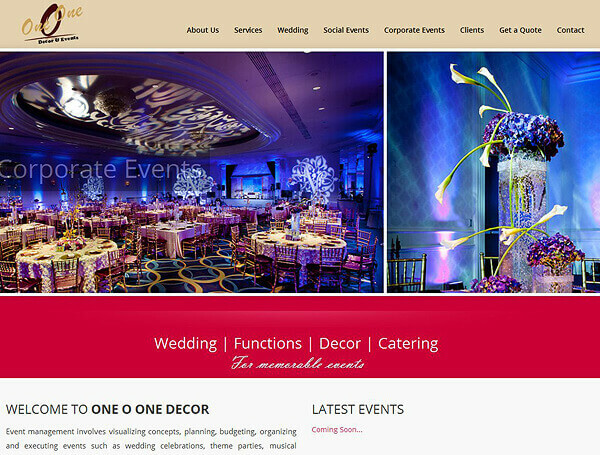 Our portfolio includes work for a wide variety of clients, including businesses, law firms, nonprofit organizations, associations, foundations, Travel Operator, Hotels and real estate companies. 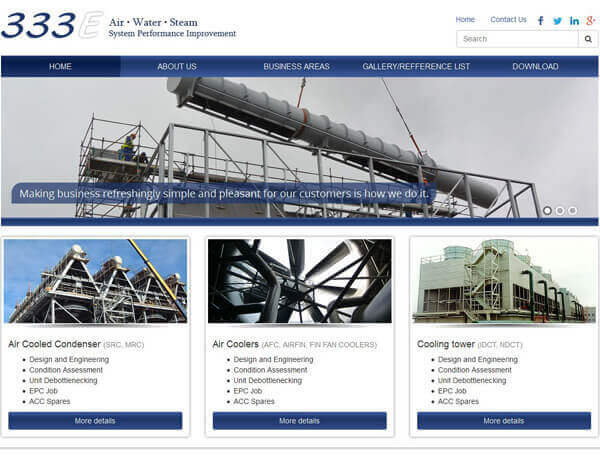 View a sample of our portfolio below . For those that are interested, here’s some of the detail of our technical work, skills and experience. Got a question about your web site? We are available all day on our office contact numbers, social networks and mobile phones. We're friendly and we love to help out. 100 % Customer satisfaction is our motto. 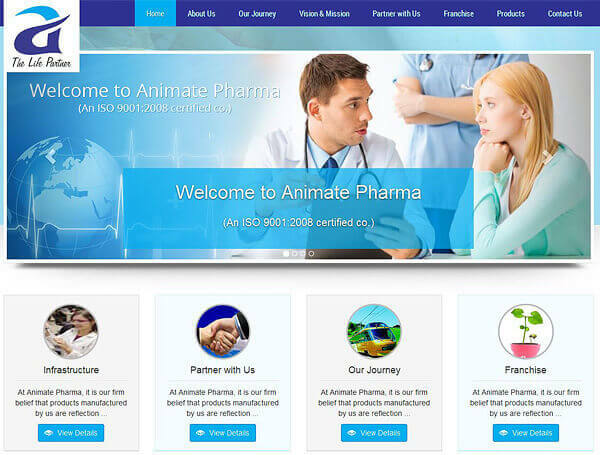 We are a highly experienced professional team that specializes in delivering high-end web solutions. We are Search engine optimization & PPC experts. 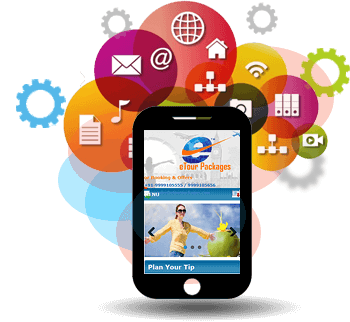 Mobile apps development expertise. Since our inception one of the guiding principles has been this- use the newest, latest and best technologies available to solve client problems. 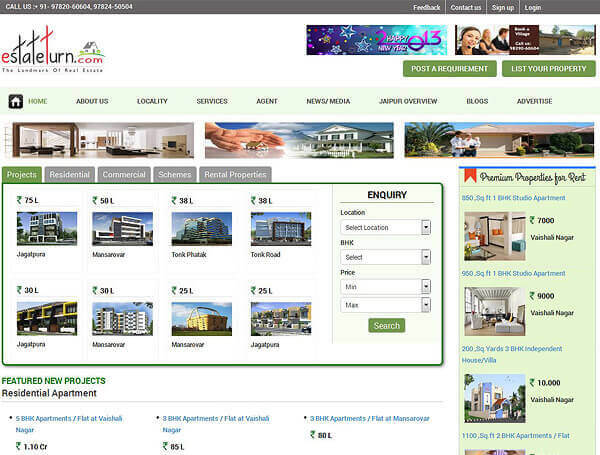 We are up-to-date with the latest proven technology and web standards. We deliver on time and on budget. Accept Master card, Visa, Amex on secure server. 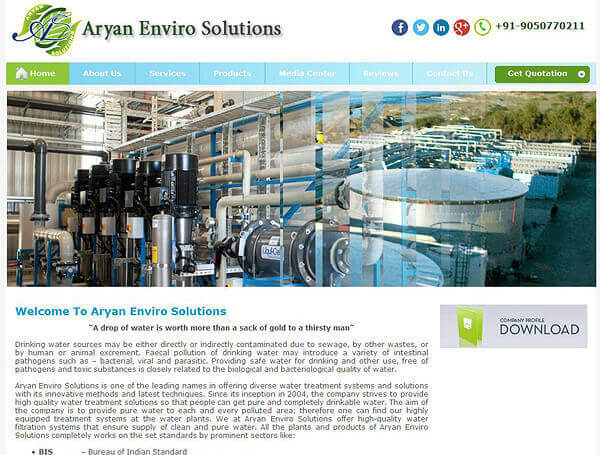 Our Website design & development Portfolio varies from new businesses to large corporates. 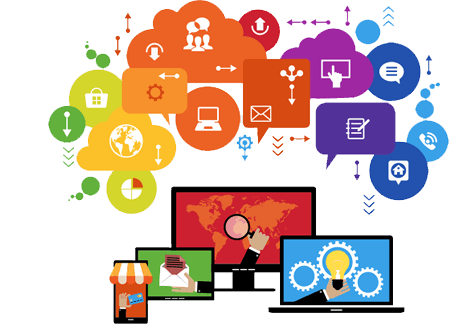 M S WebTechnology is amongst the most experienced & established company in Delhi with growing portfolio and experience in E-Commerce Development, Website Design, Website Development, Web Portal Development, Mobile Development, Software Development and Website Promotion (ex. Google, msn, yahoo etc), Domain Registration, Website Hosting, Cloud Computing services and continuously improving Client Management. 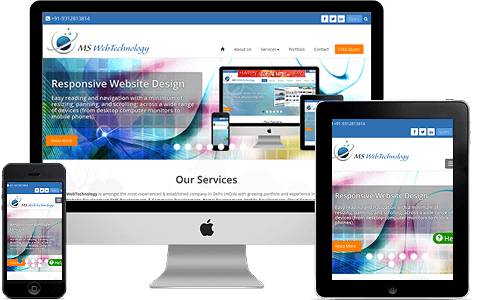 Whether you want to have a completely new website designed or customize or redesign your old one, we are here to help. Every new project is a challenge for us to prove our skills and to satisfy our customer’s needs in every possible aspect. © 2009 - M S WebTechnology. All Rights Reserved.